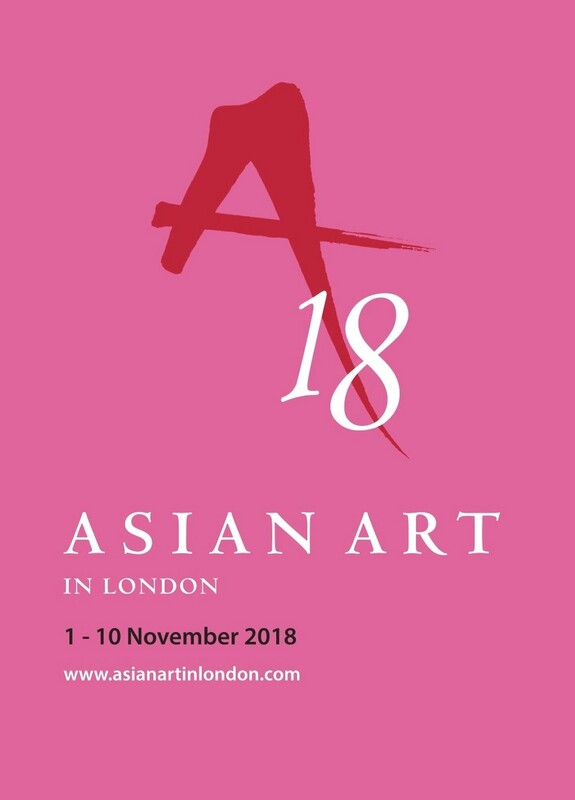 Asian Art in London offers visitors the opportunity to visit selected participants and view their exhibitions with a specialist guide for approximately 1 hour during the first few days of Asian Art in London 2018. 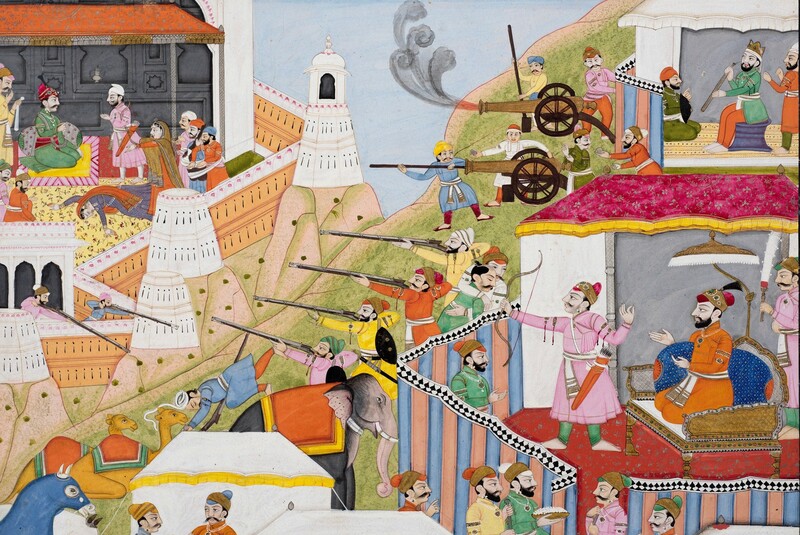 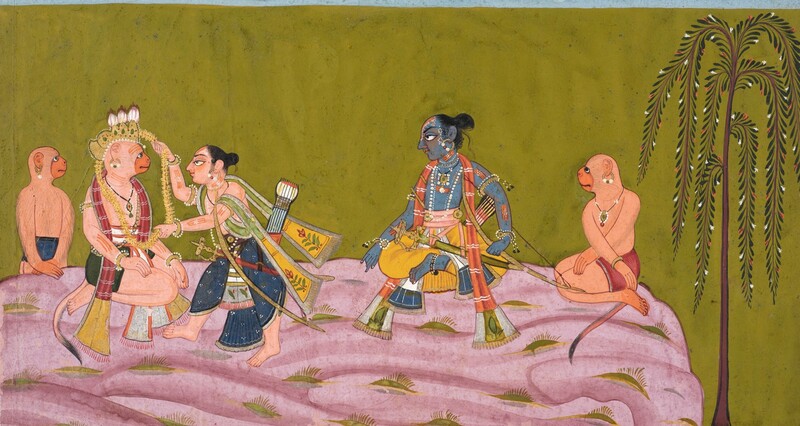 This year Asian Art in London partners with London Art Week and the Hops in St James's and Mayfair will include both Asian Art in London participants and London Art Week (Old Master) participants. For further information and to register please email info@asianartinlondon.com with your full name and contact details.